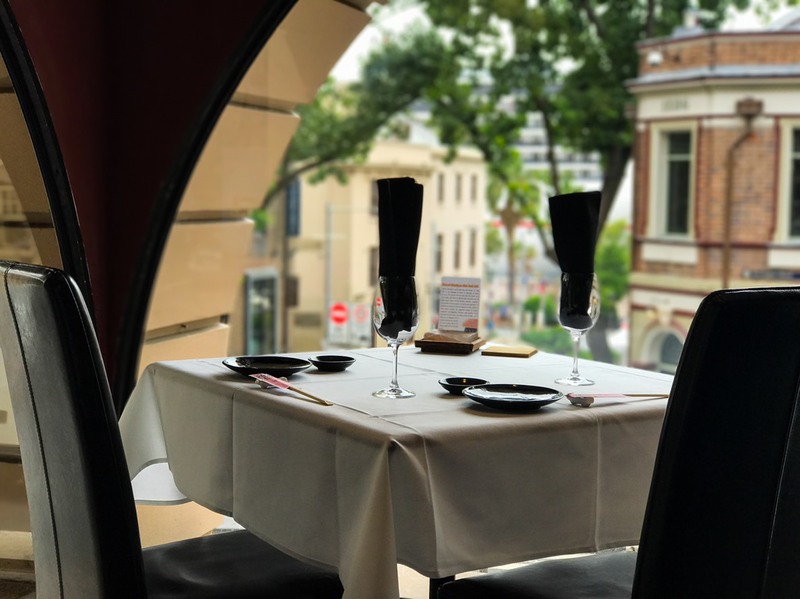 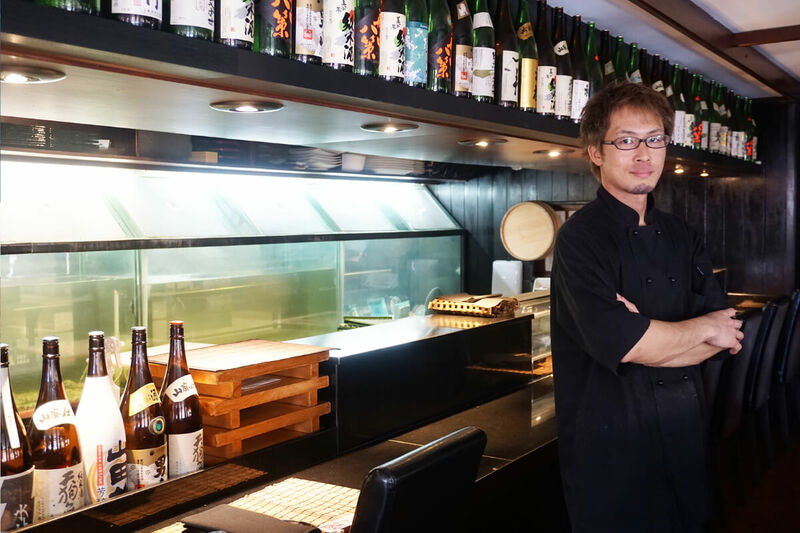 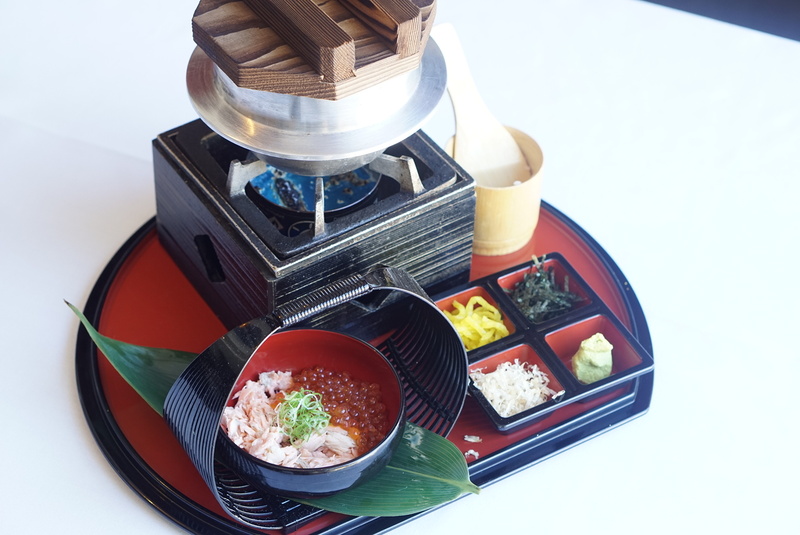 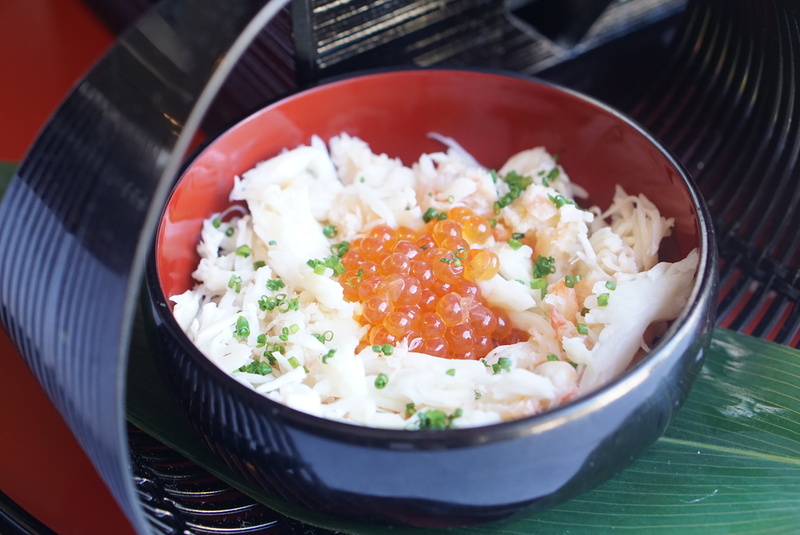 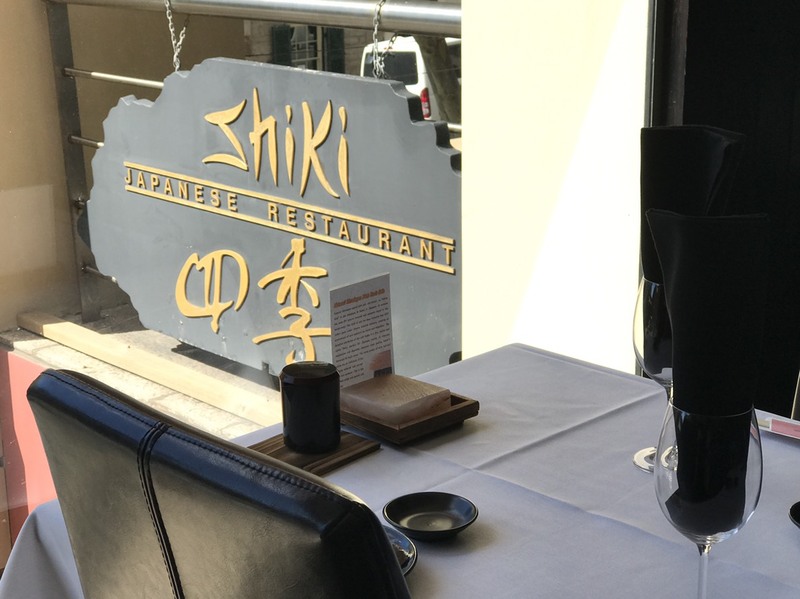 Shiki Japanese restaurant, the most traditional Japanese restarant in Sydney, is excited to release the new menu -kamameshi set. 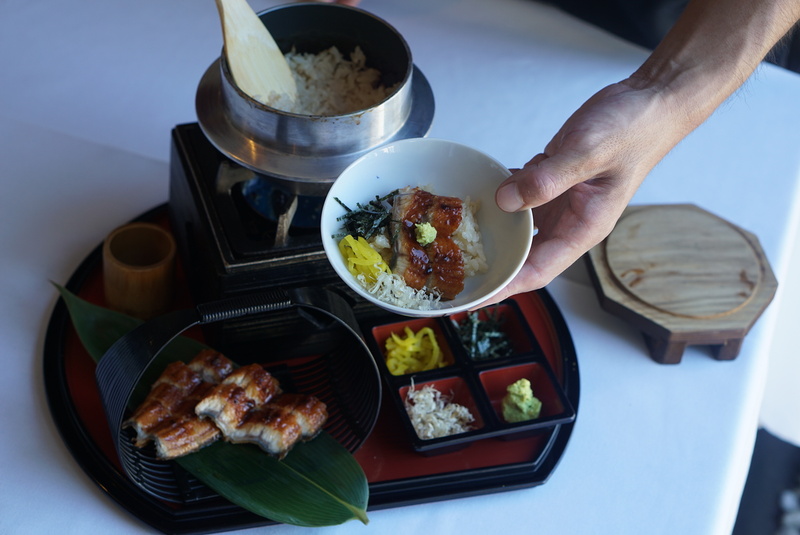 Head chef Takumi carefully picked the first Japanese organic Koshihikari by Toyooka-city, Hyogo prefecture for this special menu. 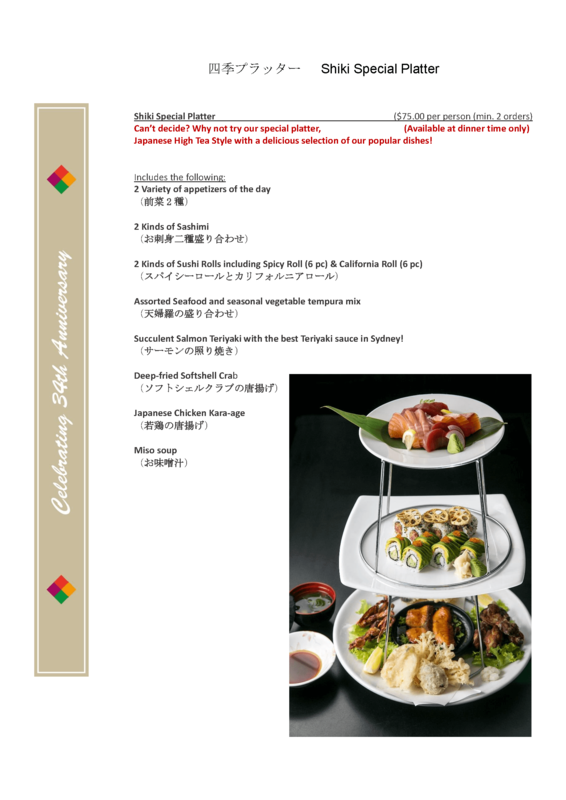 by United Nations Educational. 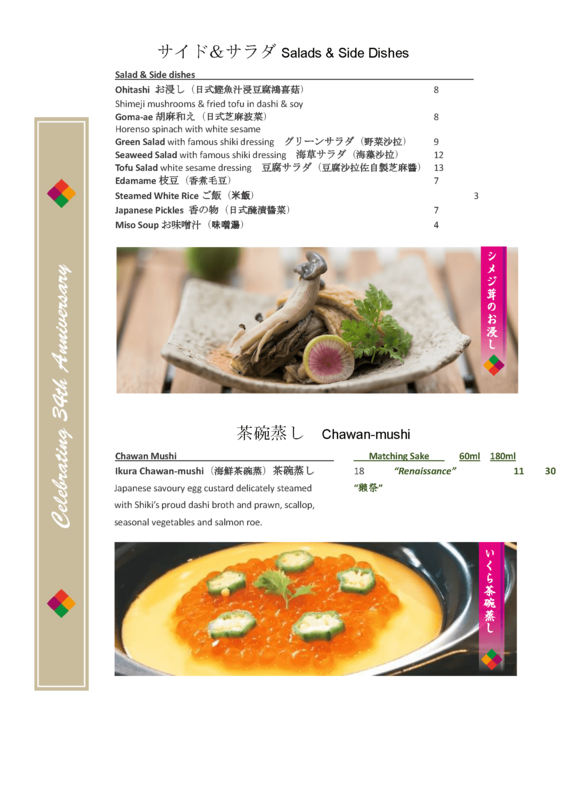 Scientific and Cultural Organization (UNESCO) in 2013. 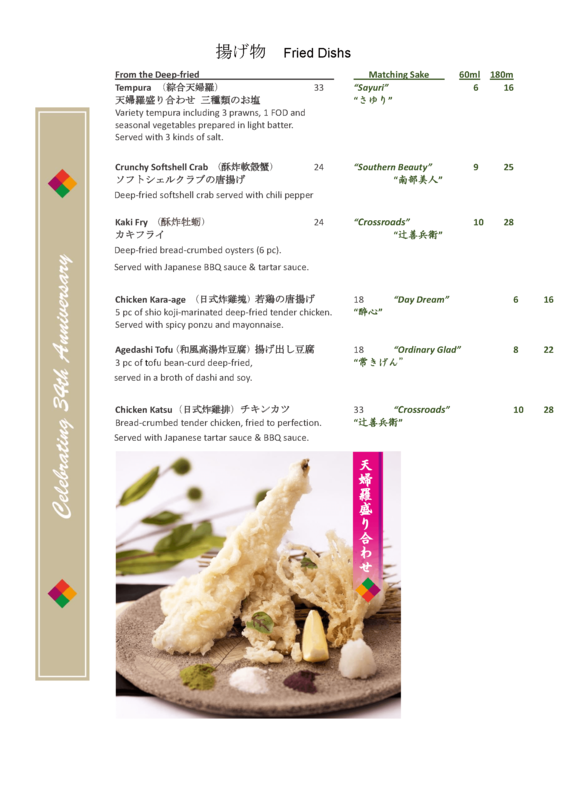 The following are Japanese terms used in our menu with meaning for you. 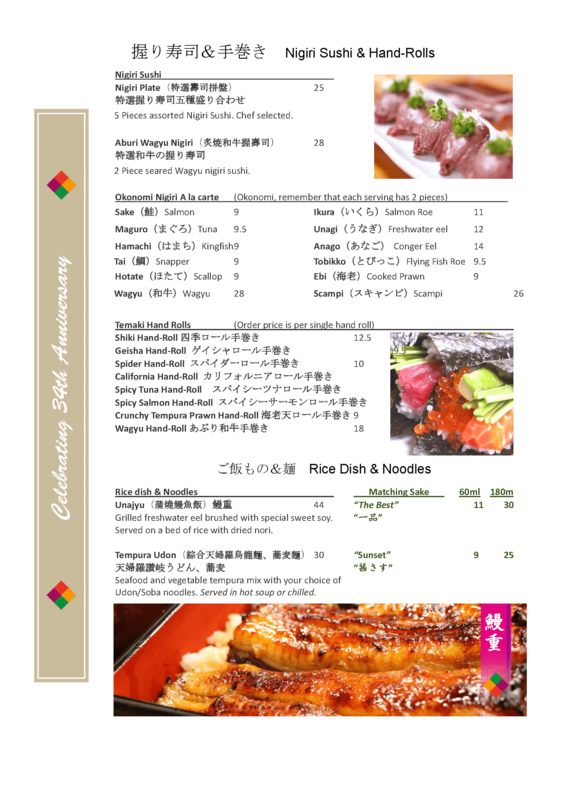 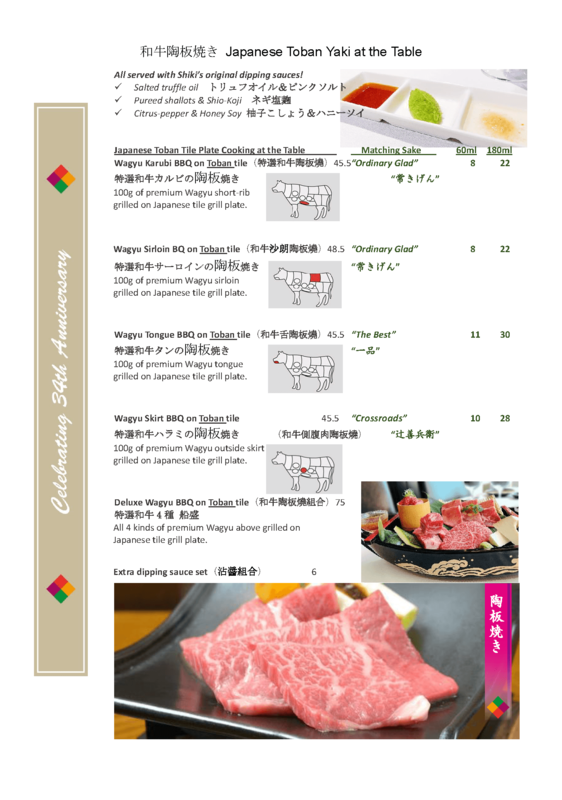 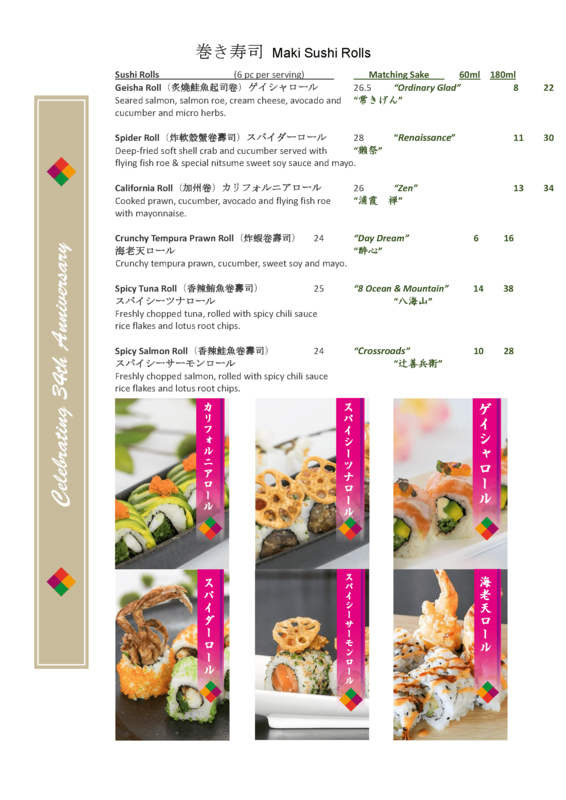 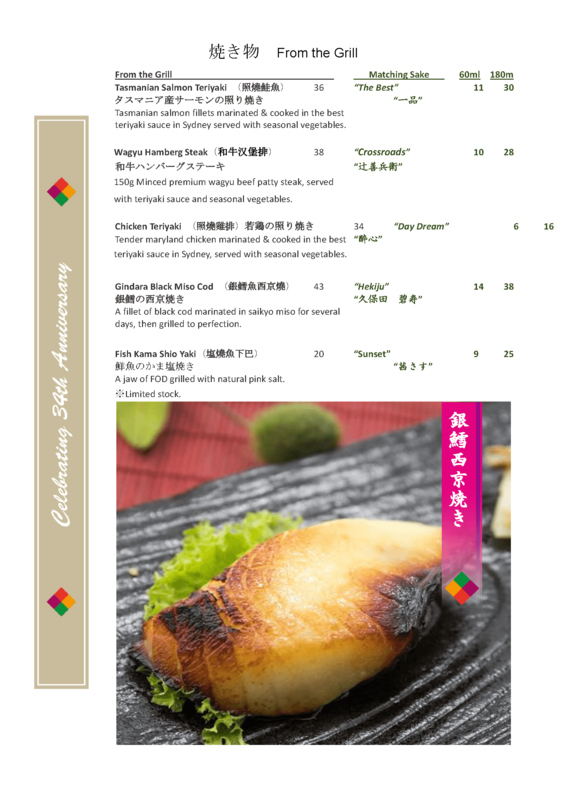 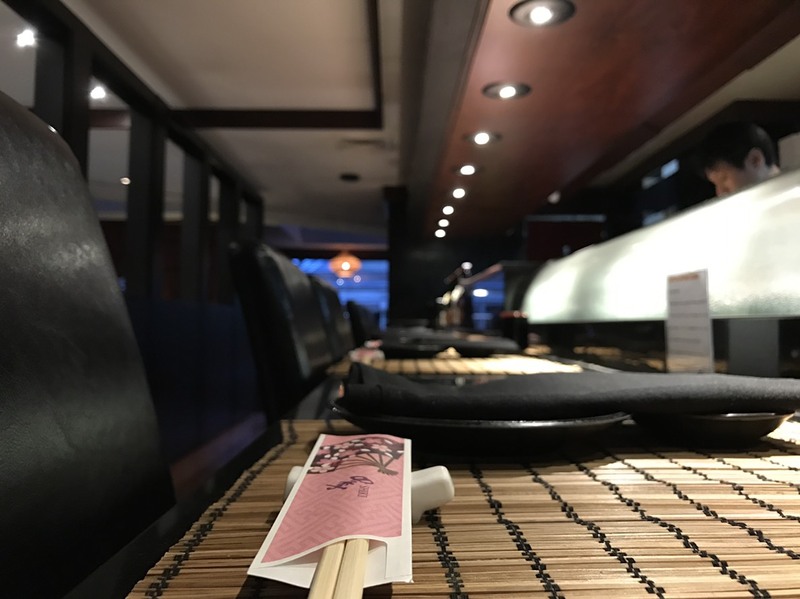 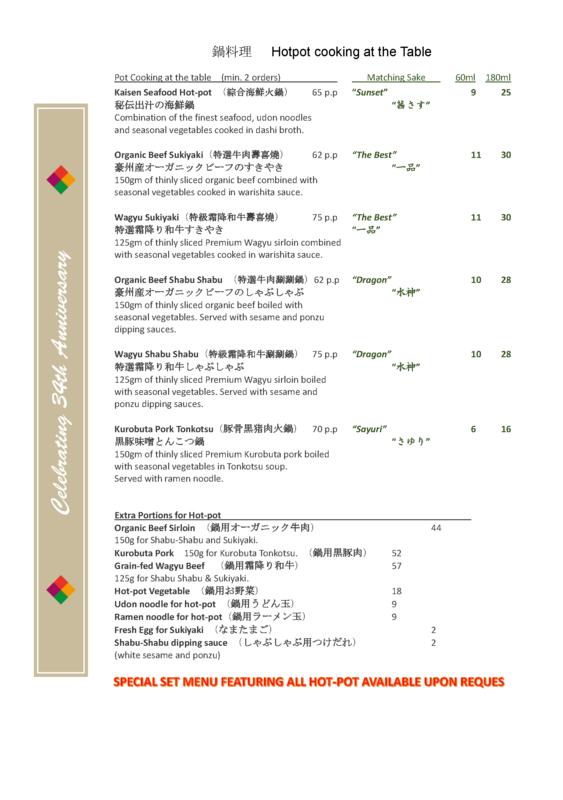 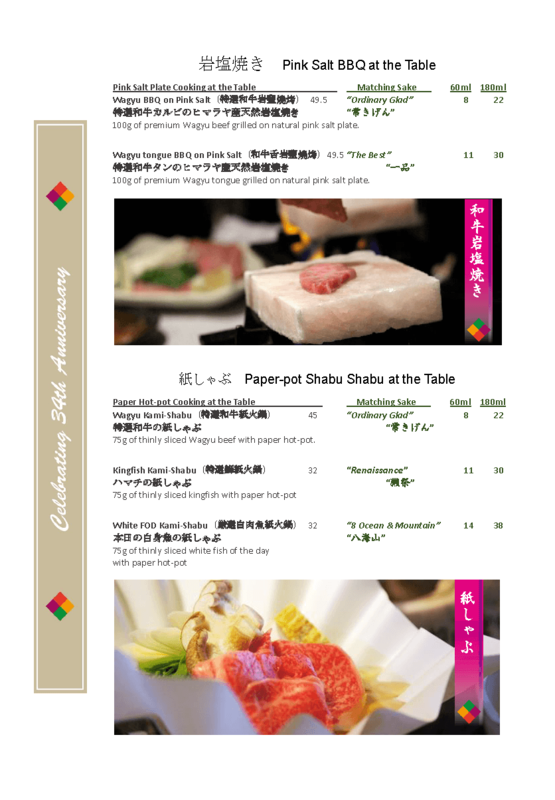 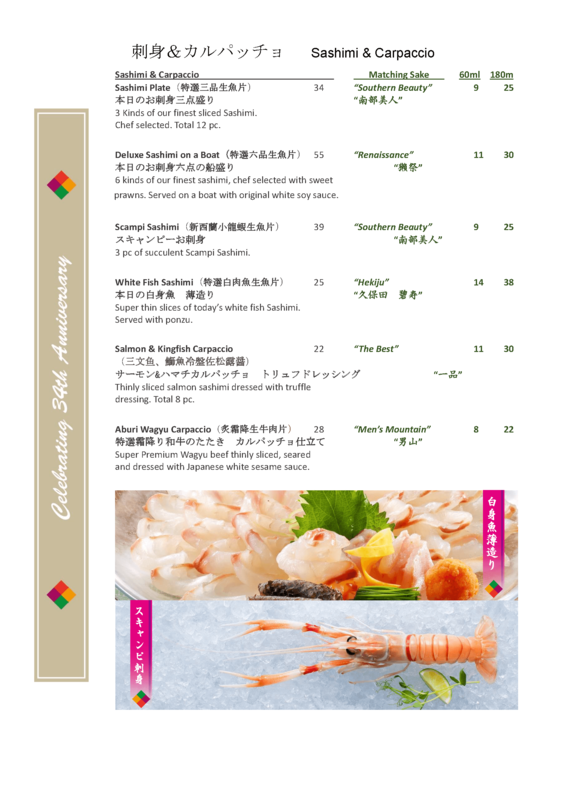 We hope this will help you have a better understanding of our menu and basic WASHOKU after dining with us at Shiki. 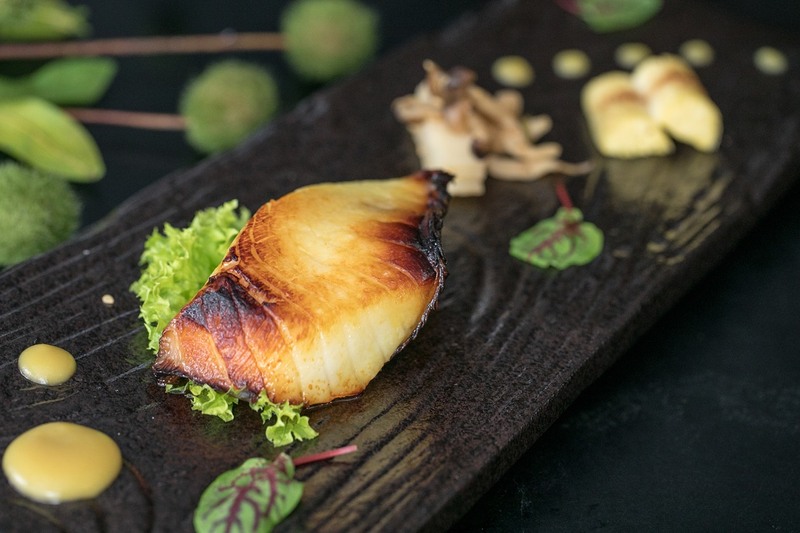 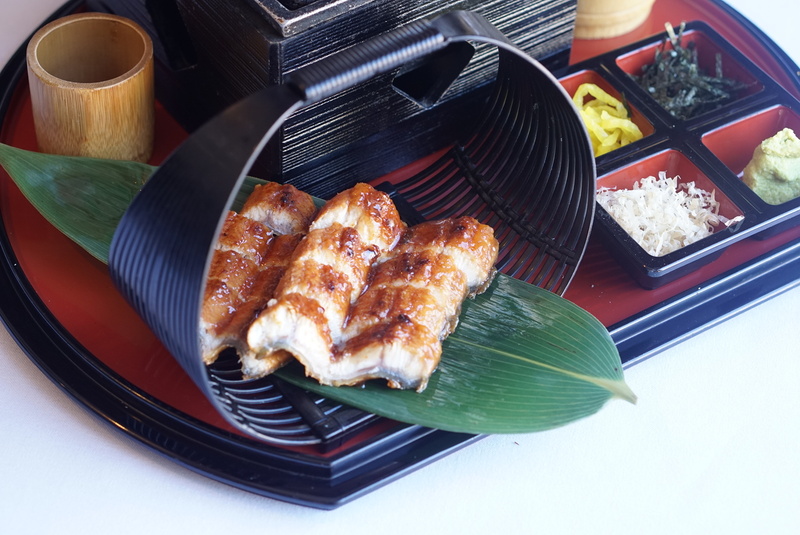 A fillet of black cod marinated in saikyo miso for several days, then grilled to perfection. 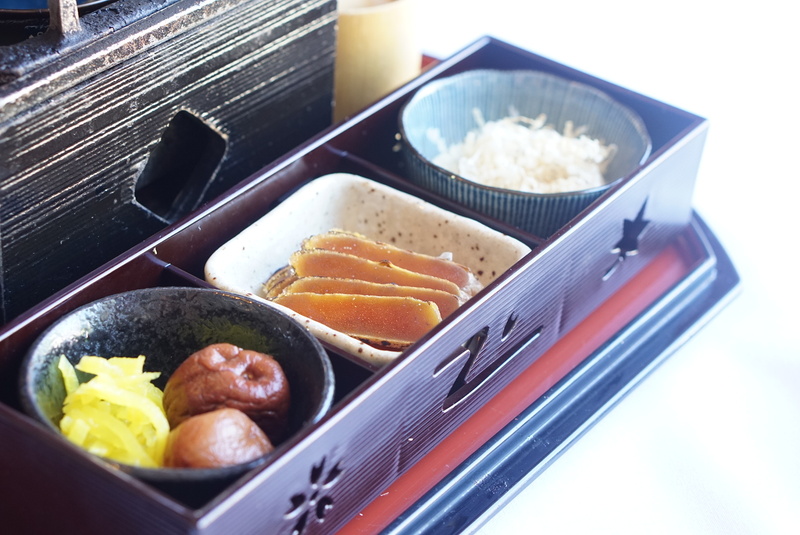 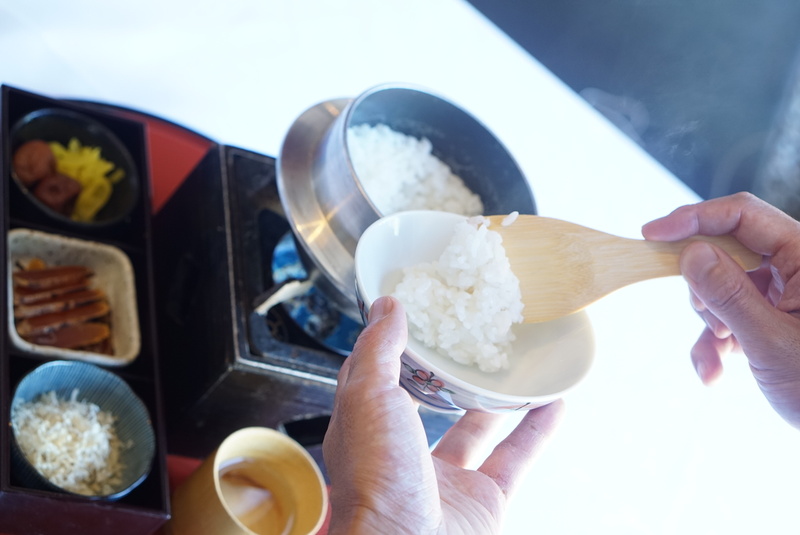 *Saikyo miso means a form of miso originated in Kyoto. 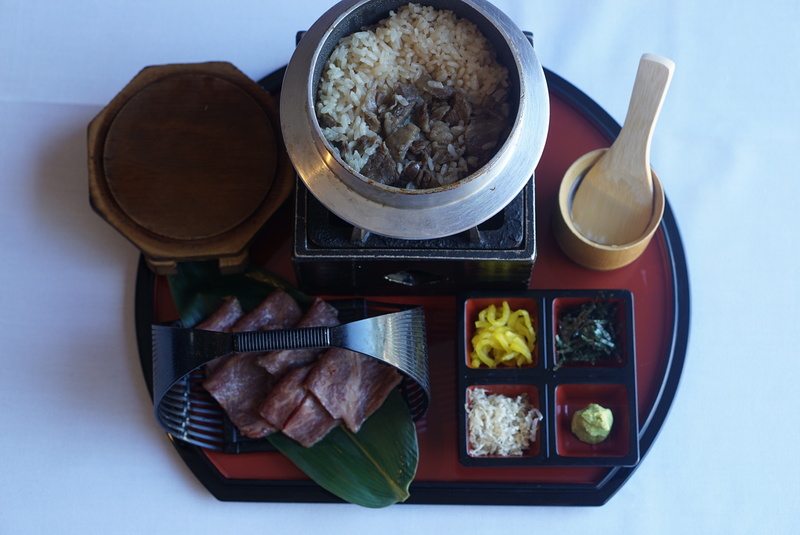 It’s known for its generous amounts of rice malt. 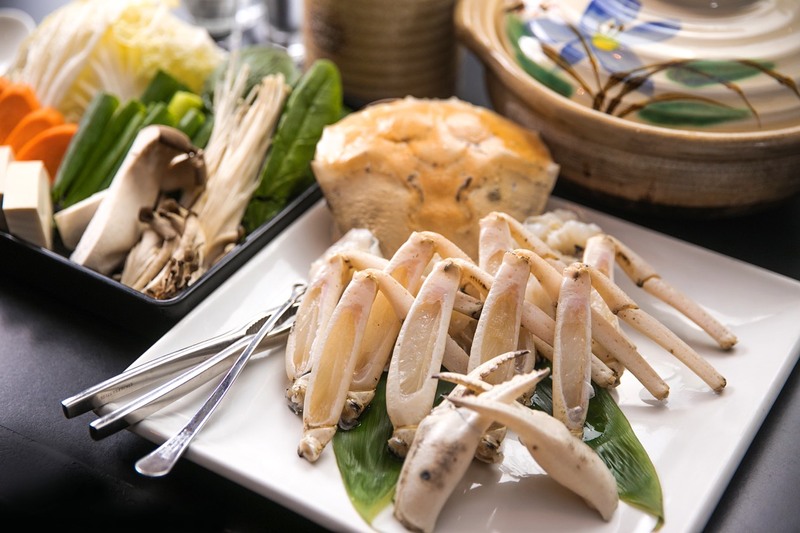 The sweetness is due to its low sodium content and beautiful light beige look. 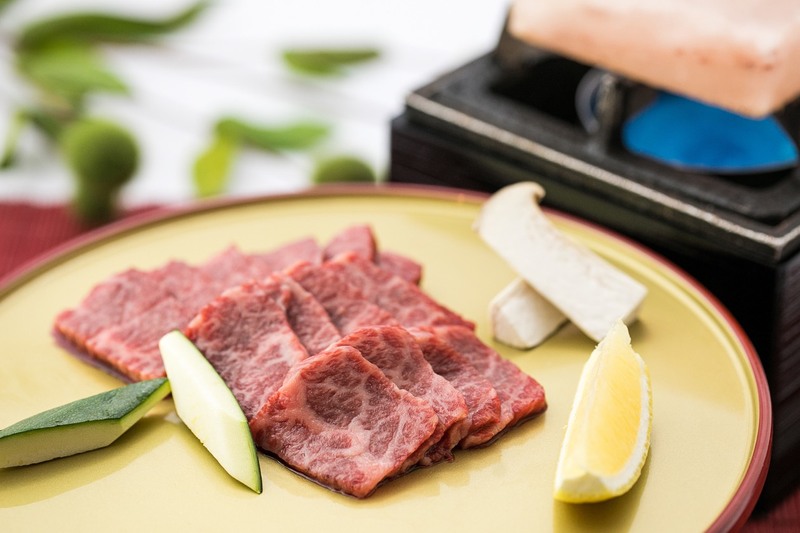 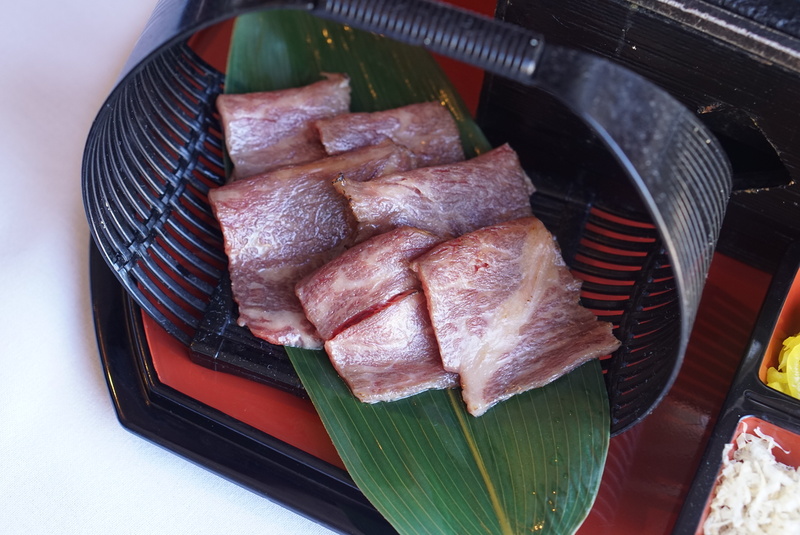 100g of premium Wagyu beef grilled on natural pink salt plate.